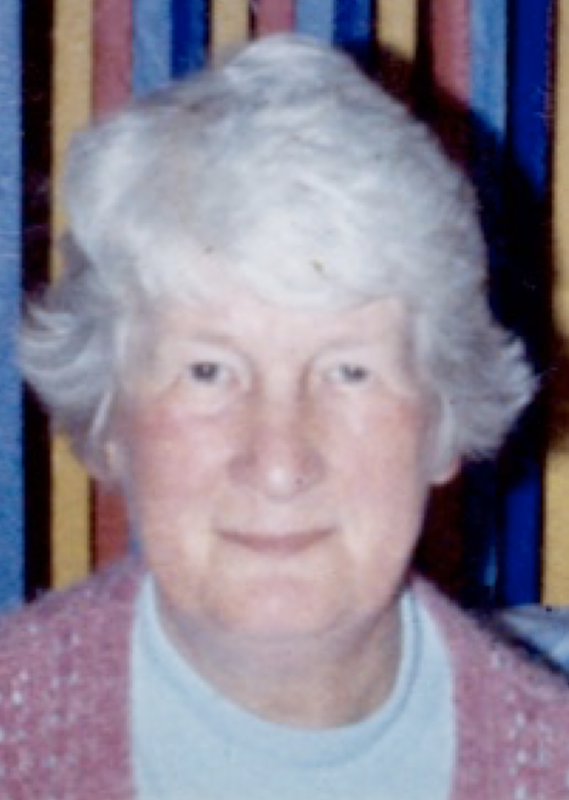 Of Rudloe, formerly of Bath passed away peacefully on the 20th November 2018 aged 90 years. Loving Mother to Andrew and Linda and devoted Grandmother and Great Grandmother. Funeral service at Haycombe Crematorium, Bath on Thursday 6th December at 2.30pm. Donations in memory of Rhona for Cancer Research UK can be made here by clicking on the Donate button below, where your generosity can be increased with the benefit of Gift Aid. Donations may also be sent care of Aaron & Jonathon Bewley Funeral Directors, 57a Pickwick Road,Corsham, SN13 9BS.